We all think that bad things only happen to other people, but that's simply not true. No parent whose child was trafficked EVER thought it would happen to them. Predators lure our kids through APPS like these. Click HERE to learn more. BRITTANY had a "normal, great" childhood: She came from a loving, two-parent home, was a member of student council, played sports and went to her church's youth group regularly. 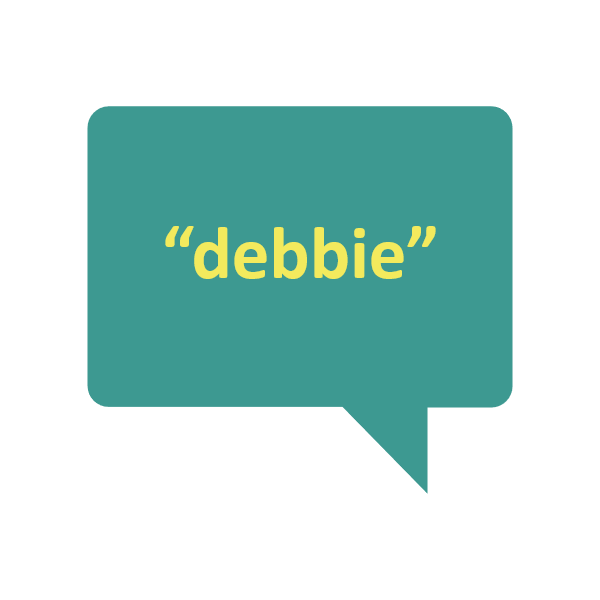 DEBBIE was a straight-A student: She was the middle child in a close-knit Air Force family living quiet life in a typical suburban neighborhood. NICOLE experienced the same things that most every teen does: a difficult relationship with a parent, teasing by fellow students, and the need for attention and love.